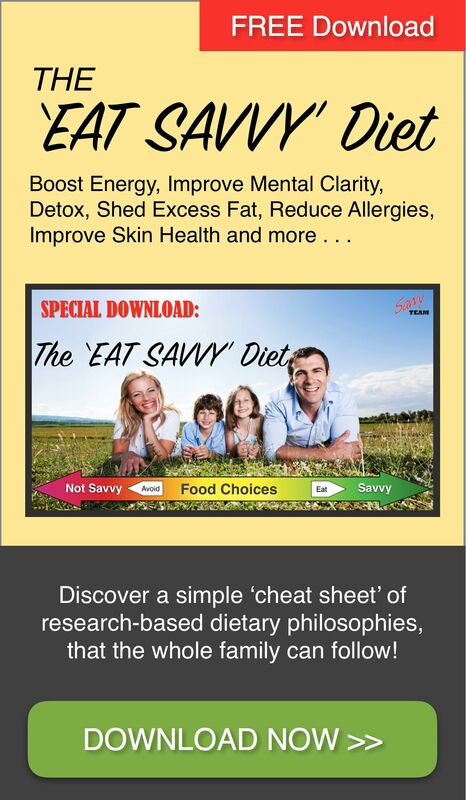 No More Asthma, ‘GORD’, Diarrhoea or Liver Issues: How ‘Being Savvy’ Changed My Life! 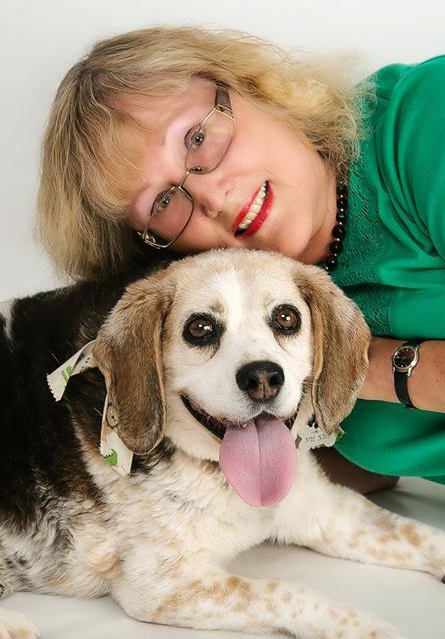 Saturday Success Story: Paula shares the impact that ‘Being Savvy’ made for her wellbeing and that of her dog Bessie too! 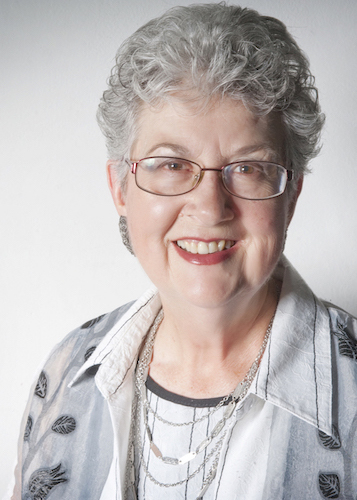 “I began on the Savvy Team recommended probiotic and prebiotic complex and it was like magic – the problem went away. I rarely have a bowel issue today. I had also been suffering from GORD issues (gastro-oesophageal reflux disease) and taking Nexium and Tazac for years. It was at a bush picnic with the Karawatha Forest Protection Society, of which I am now their Secretary, that my story with the Savvy Team all started . . . I stumbled across Savvy Team member Alan, in the forest while we were both on a bush walk and happened to be walking side by side. He heard my persistent cough and after enquiring about it, he suggested that he may be able to help me. I have suffered from conditions such as asthma and bronchitis for many years and this had been a very bad year for me. In addition to the asthma and bronchitis, I had a nasty and very inconvenient problem of diarrhoea and loose stools particularly in the morning. I always had to get out of bed 2 hours before leaving the house to allow time for eating and ablutions. Little did I know how simple the solution would be . 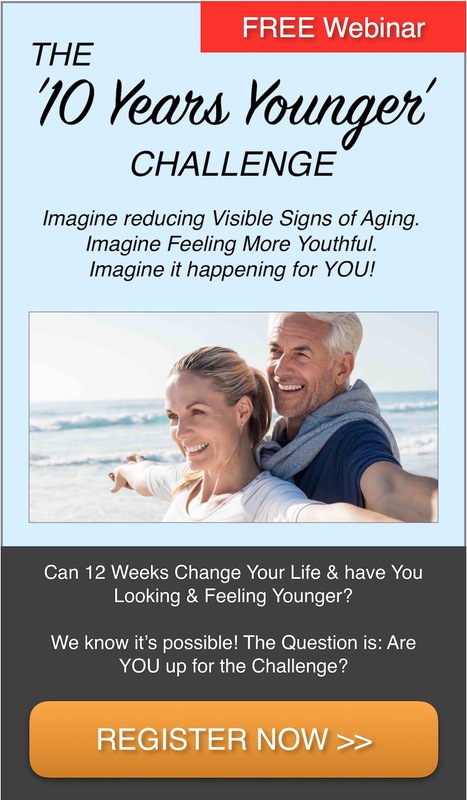 . .
No More Dermatitis, Flaky Scalp or Thinning Hair: How ‘Being Savvy’ Changed My Life! 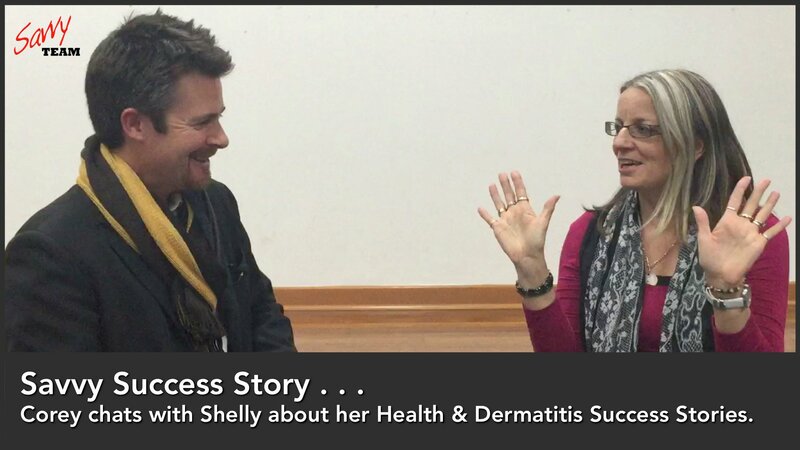 Saturday Success Story: Shelly shares the impact that ‘Being Savvy’ made for her in eliminating her skin and scalp problems PLUS improving her family’s wellbeing! For Shelly, it was just the way ‘normal life’ was . . .
Sleeping for 10 hours ~ yet still waking up tired and suffering low energy levels throughout the day! Dermatitis on her hands and Psoriasis throughout her hair and scalp ~ leading to her hair falling out and a constant itch that was so bad she could hardly concentrate! Shelly thought she’d ‘tried it all’ . . . with vitamins, skin concoctions, regular visits to skin specialists! But that ALL CHANGED! Now Shelly’s skin and all-round wellbeing has been transformed. Here’s a glimpse of Shelly’s story . 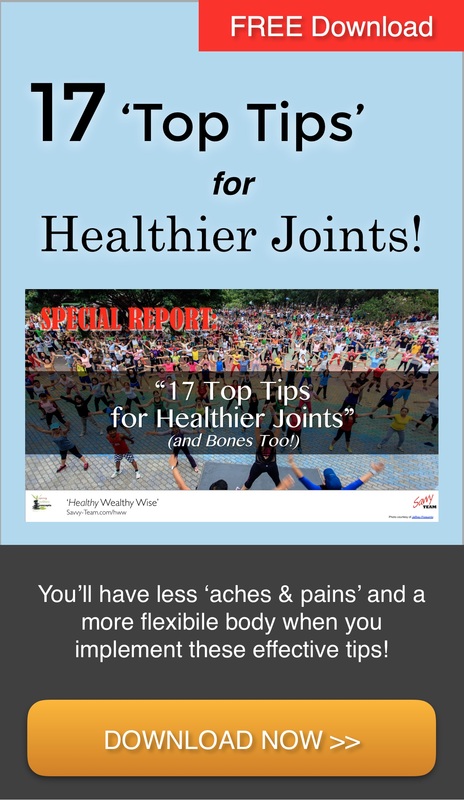 . .
No More Knee Pain, ‘Skin Cancer Cuts’ or Low Energy: How ‘Being Savvy’ Changed My Life! 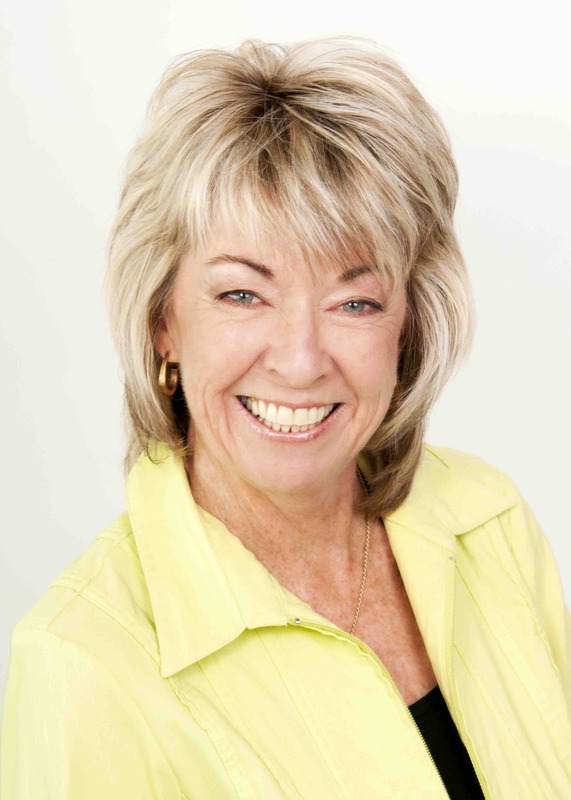 Saturday Success Story: Rhonda shares the impact that ‘Being Savvy’ made for her and her personal wellbeing! 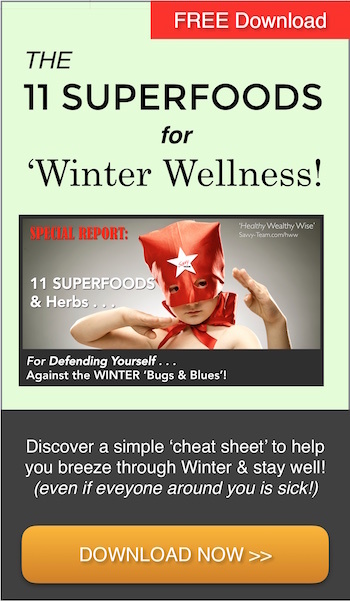 I have been on the Savvy wellness program, and using the recommended products, for almost 18 years. The Savvy detox program saved me from some major health problems back then, including the impending loss of a kidney. I was so lacking energy I was unable to follow the doctor’s advice to go walking daily, and it was a challenge just to get out of bed and face a working day. Yet within six weeks I was striding out thinking how good it was to be alive!